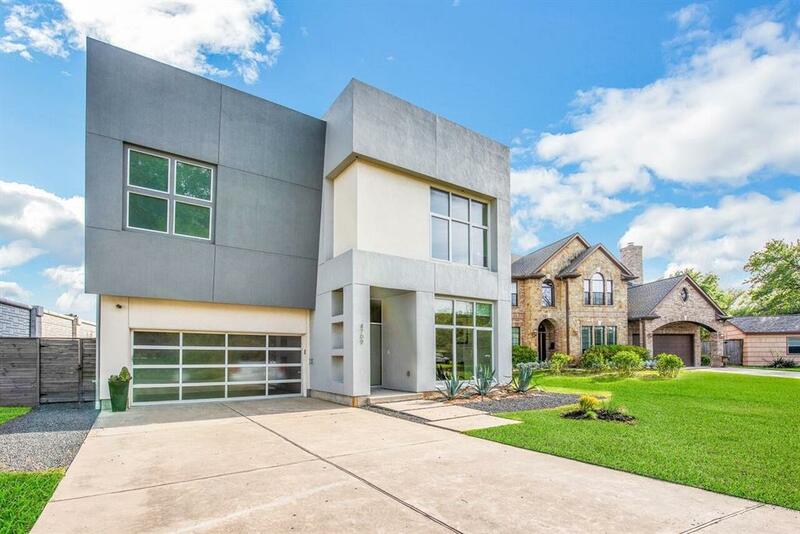 Modern elegance at its finest, at a most convenient location on a cul-de-sac in desirable Bellaire. 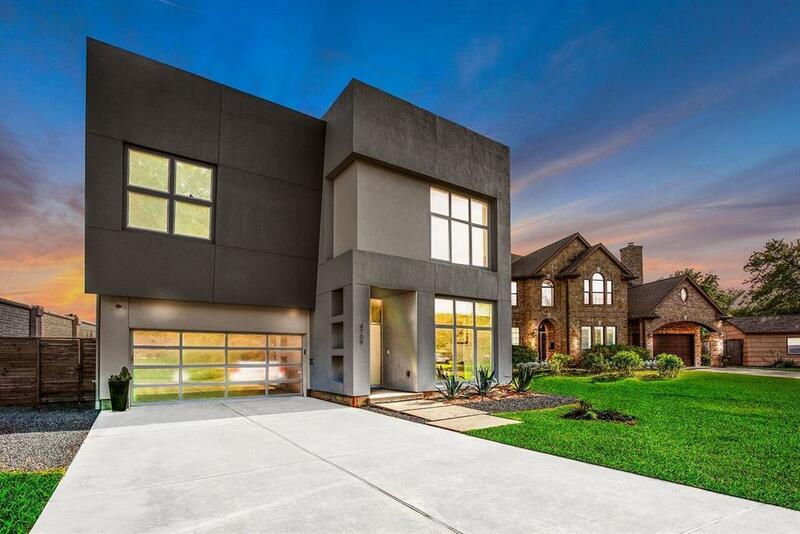 This spacious family home features the most upscale and high end finishes that are sleek and elegant. 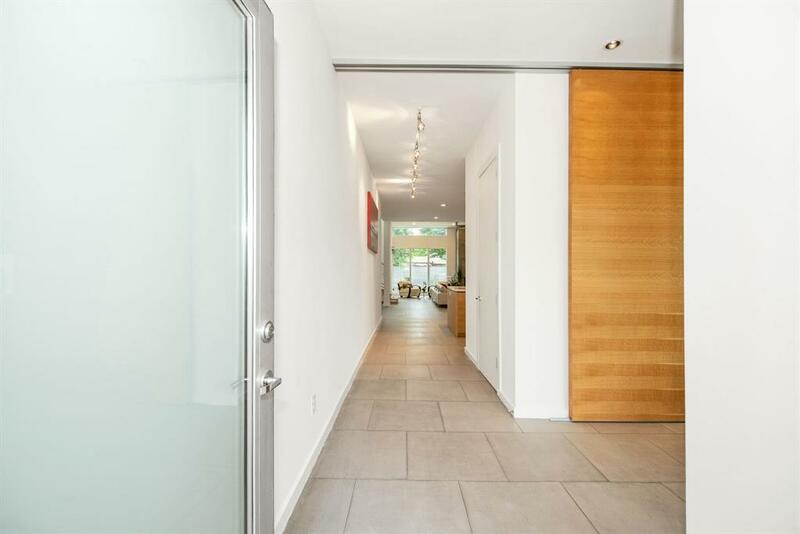 The living space is open concept, but features unique doors that allow you privacy when desired. The master suite is a relaxing retreat with an enormous freestanding tub. The shower also functions as a sauna for your ultimate relaxation. You will be wowed by the fireplace- a statement and focal point of the home. 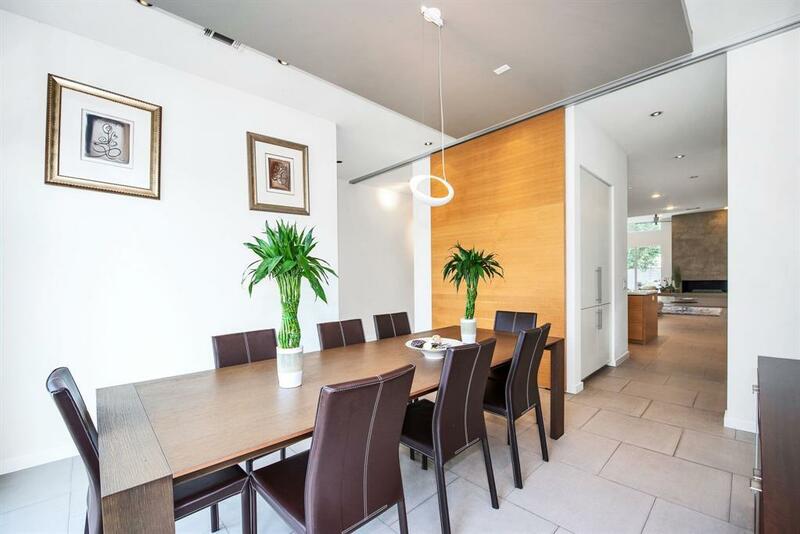 Last but not least, the back yard is massive and the perfect setting for large get togethers and special family moments. The home was designed with energy efficiency in mind as well as a tankless water heater. Listing courtesy of Turner Mangum, Llc.